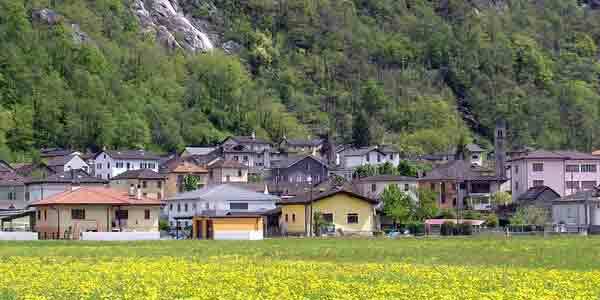 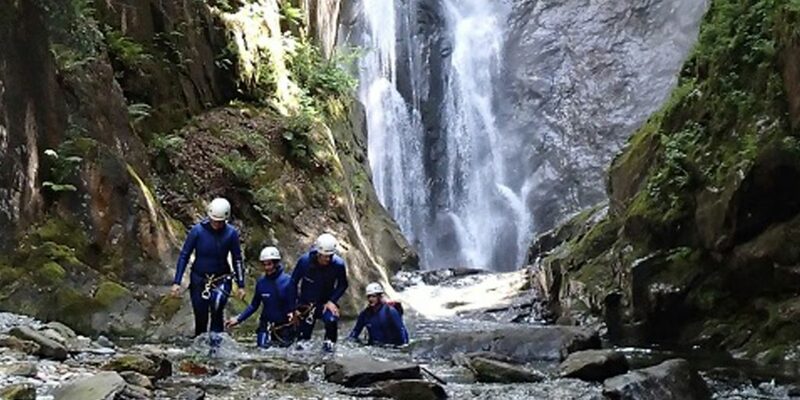 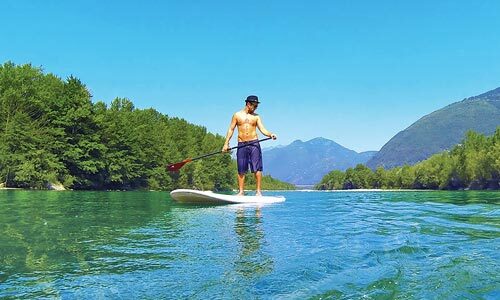 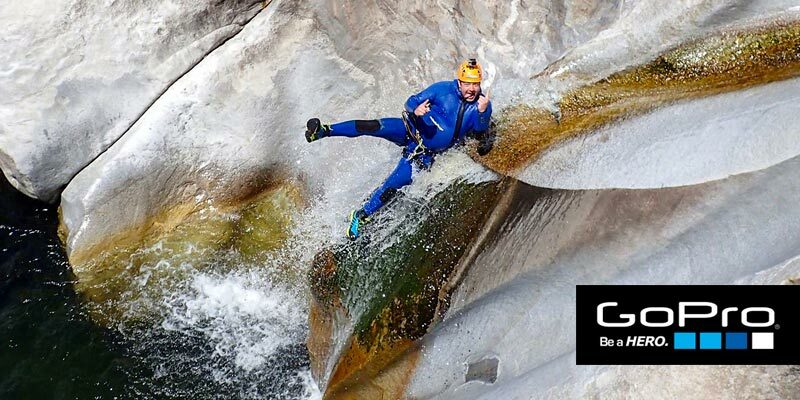 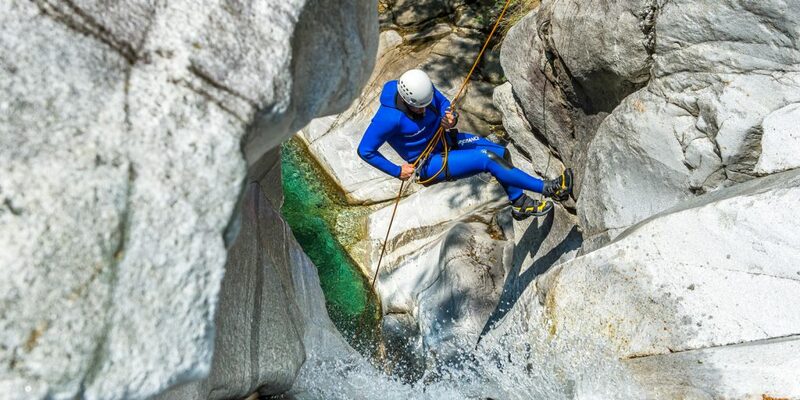 If you’d like to experience the natural splendour of Ticino’s canyons but don’t want to do any abseiling, then our Gorge Exploration tour is perfect for you. 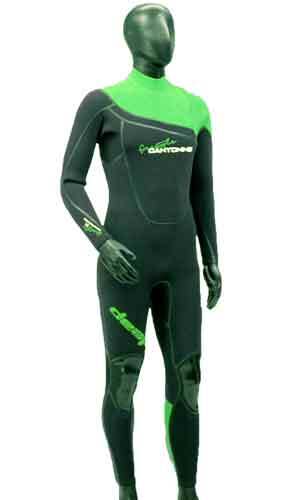 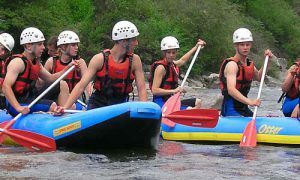 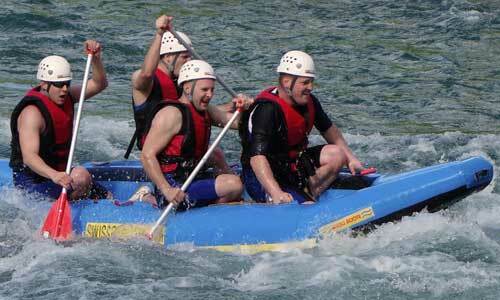 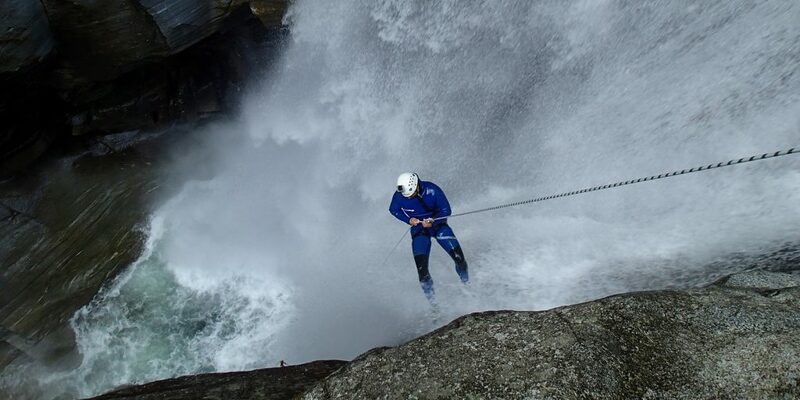 We use the shoes, wetsuits, and helmets from canyoning, but leave the harnesses behind. 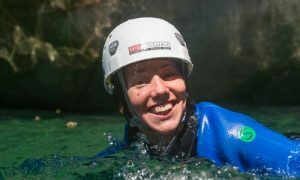 Starting from the bottom, we make our way up a spectacular gorge using a combination of swimming and walking, making sure to take the time to enjoy the scenery as we go. 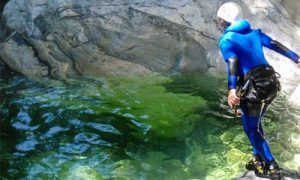 When we reach a beautiful waterfall and can’t go further, it’s time to head back down the gorge, playing in the pools along the way. 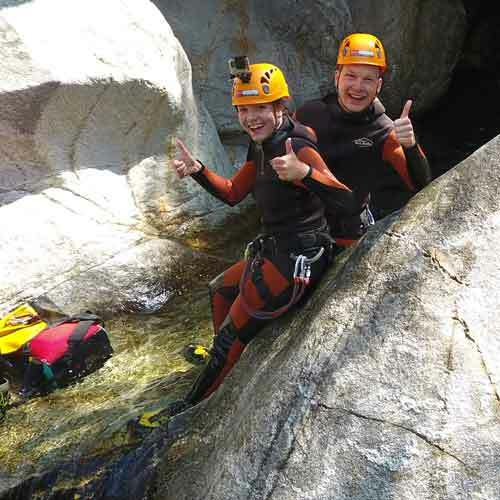 A great attitude and ready to explore!